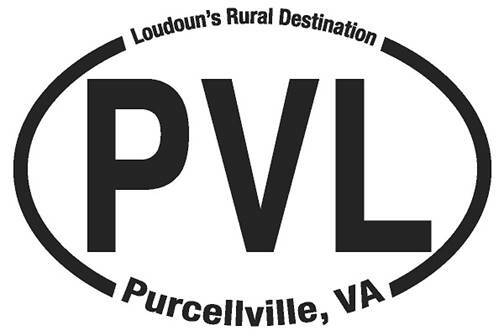 The Town of Purcellville, through an initiative of its Economic Development Advisory Committee, is distributing stickers and car magnets representing the brand of Purcellville. This brand approach was voted on by the public through Facebook and Polco, the town’s online polling portal. Oval car stickers are free to anyone requesting them. They may be picked up at Town Hall and will be distributed in “New Resident” information packets. Additionally, the stickers will be given to businesses to distribute. Oval car magnets are $2 each and can be purchased at Town Hall at the Finance Department customer service window. 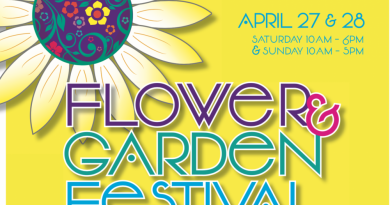 Magnets also will be sold to local businesses at a discount so they can also sell to customers or, at their discretion, give them away as promotional items. Chris Bledsoe is the Town Council’s liaison to EDAC. “We’ve already given away hundreds of stickers, and soon we’ll start seeing them throughout Town and the DC region,” he stated.